HOUSTON – The Federal Emergency Management Agency’s flood plain maps for parts of southeastern Houston were woefully out-of-date long before Hurricane Harvey ravaged the Texas coast, a new study suggests. Researchers at Rice University and Texas A&M University at Galveston studied one section of southeastern Harris County, which includes Houston, over a decade-long period that did not include Hurricane Harvey but did include other major storms, including Hurricane Ike in 2008 and Tropical Storm Allison in 2001. According to their research, FEMA’s flood plain maps for that area missed about 75 percent of the damages from Ike, Allison, and three other storms. The maps are intended to predict which areas have a 1 percent chance in a given year of major rain damage, an event known as a “100-year flood.” They determine which homeowners have to buy flood insurance and are intended to give prospective buyers a warning of the risk of flooding. Blessing and other researchers studied the watershed around Armand Bayou, running through southeastern Houston and several suburbs, including Pasadena and Deer Park. Armand is part of the system of bayous and reservoirs that’s designed to drain water out of Houston, which is the nation’s fourth-largest city and is situated near the Gulf of Mexico. 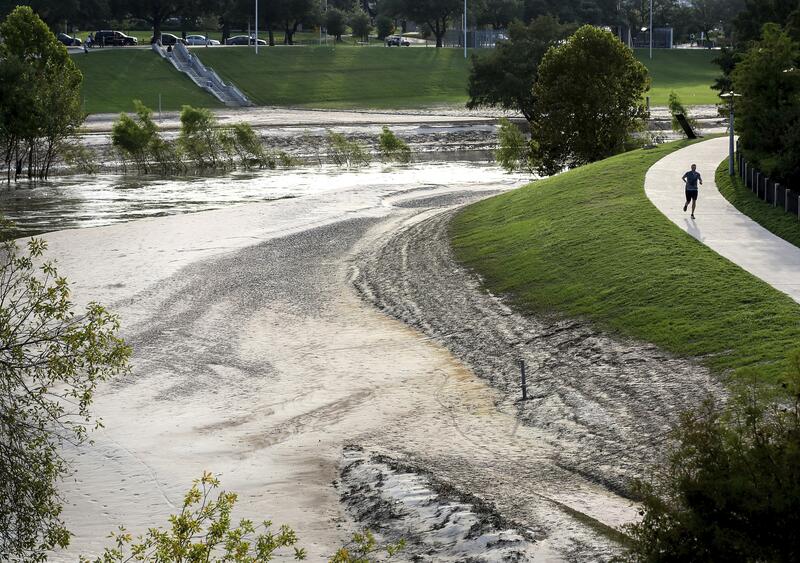 Much of Houston’s flood-control infrastructure is decades old and long been criticized by experts who say it doesn’t come close to meeting the demands of a fast-growing metropolis and economic center. The mass flooding caused by Harvey was the third flood at a “100-year” level in just three years. The study recommends adopting new methods of modeling flooding that would better include areas that are currently missed by flood maps. Published: Sept. 20, 2017, 4:40 p.m.